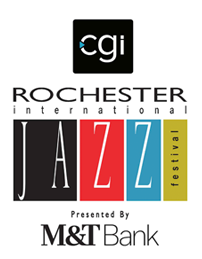 Soul Passenger began its spirited journey in 2016, when acclaimed Rochester guitarist/songwriter Ethan Porter, best known for his work with Rochester Music Hall of Fame inductee Bat McGrath, invited three other well-known local musicians to jam: drummer Dave Cohen (Prime Time Funk, Backseat Sally), bassist Mark Terranova (Jimmie Highsmith, Joe Brucato, Cinnamon Jones) and singer/songwriter Tyler Norton (The Meddling Kids, Download). The band made its live debut a year later, performing to enthusiastic music lovers ever since. Mature musicianship is the rhythm section’s DNA – from Porter’s unforgettable guitar riffs and thoughtful solos to Cohen and Terranova’s solid, musical grooves – and Norton’s vocal texture and range add just the right amount of character. 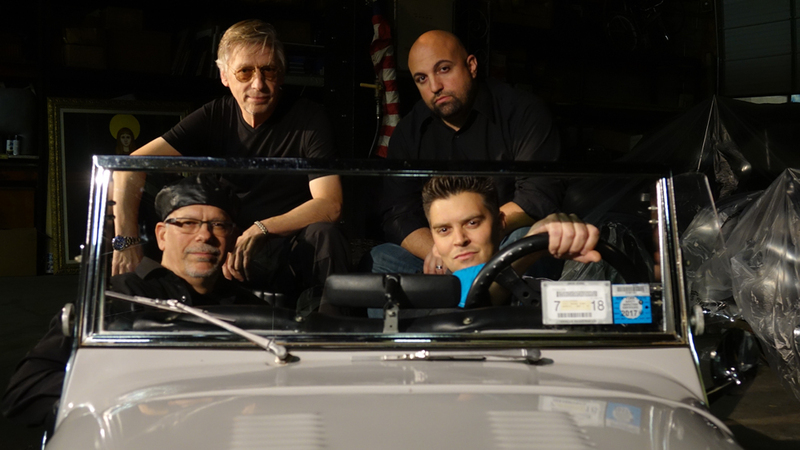 A rock and blues band at its core, Soul Passenger plays a creative mix of unexpected remakes and intriguing originals. Both are wonderfully represented on the band’s self-titled, 2018 debut CD, which was mixed by former Rochester audio engineer and 11-time Grammy-winner Mick Guzauski. Opening with a wake-up call, “Live and Let Live,” the CD includes five other originals including the rock rhumba “Dance the Night Away,” the oh-so-catchy “You Need to be Cool to be Cool,” and “Stuck in the Mud,” a cool, cautionary tale set to a driving train beat. Soul Passenger closes with a remarkable cover of “Somewhere in America” by Dave and Don Was, as meaningful today as it was when written 30 years ago.